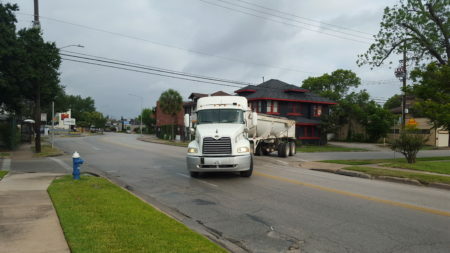 As The Population Grows, What Needs To Be Done To Improve Transportation In Greater Houston? H-GAC Deputy Director Eulois Cleckley discusses the Regional Transportation Plan. 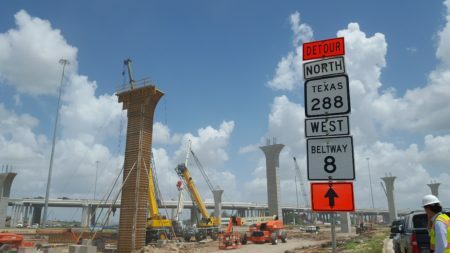 The Houston-Galveston Area Council coordinates transportation planning for the eight-county region. Right now it’s looking into the future, to the year 2045, when the region could have about four million new residents. 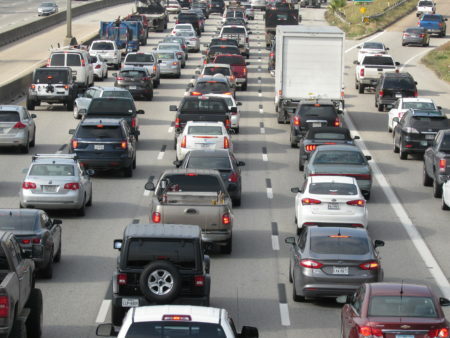 To prepare for all those new people, H-GAC is updating its Regional Transportation Plan. 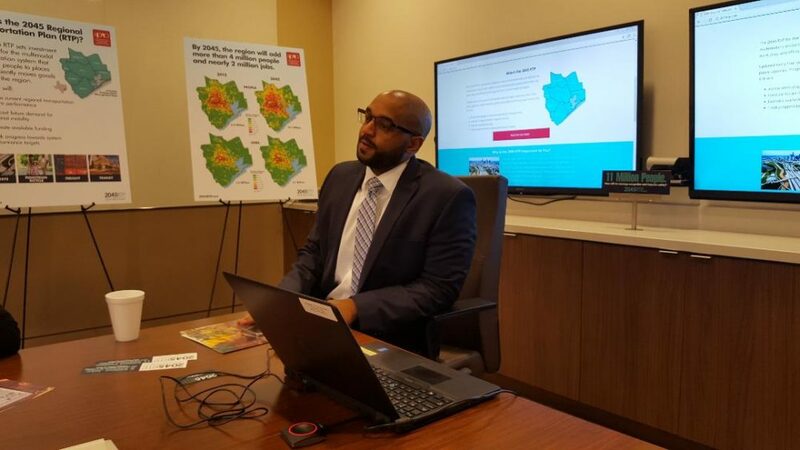 Deputy Director Eulois Cleckley said they get a lot of insight from data provided by local governments, but their most valuable information comes from the public. That’s the drivers, cyclists, and transit riders who use the roads on a daily basis. 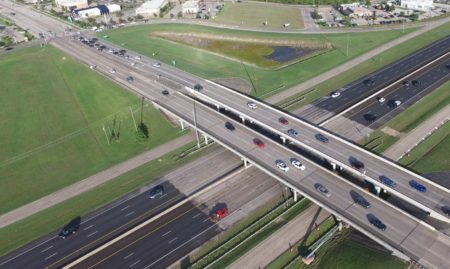 And while most Houston-area residents still travel by car, Cleckley said demand is growing for other ways to get around. H-GAC is currently taking online comments about the plan. It’s holding a series of public meetings this spring.